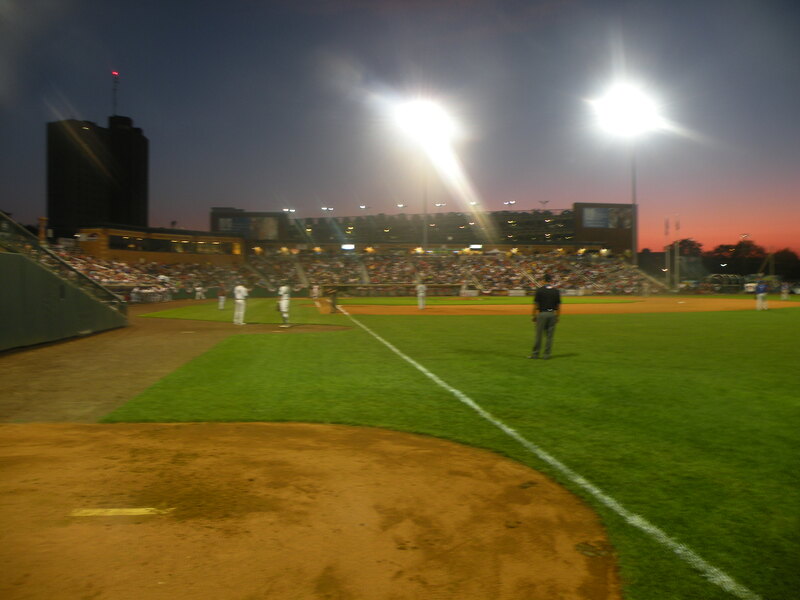 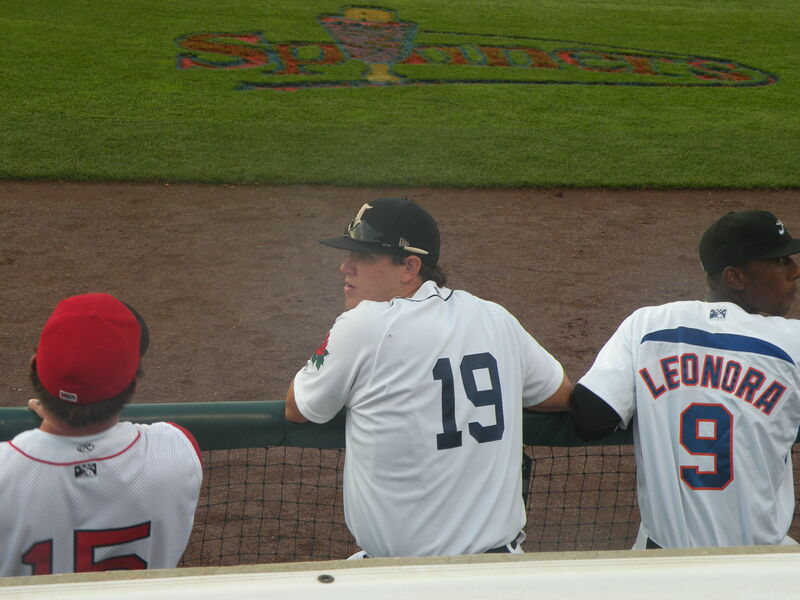 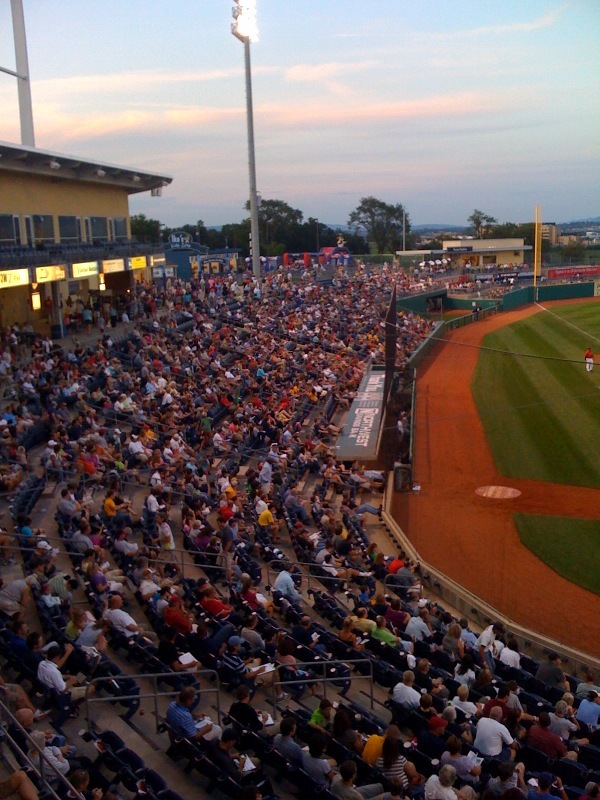 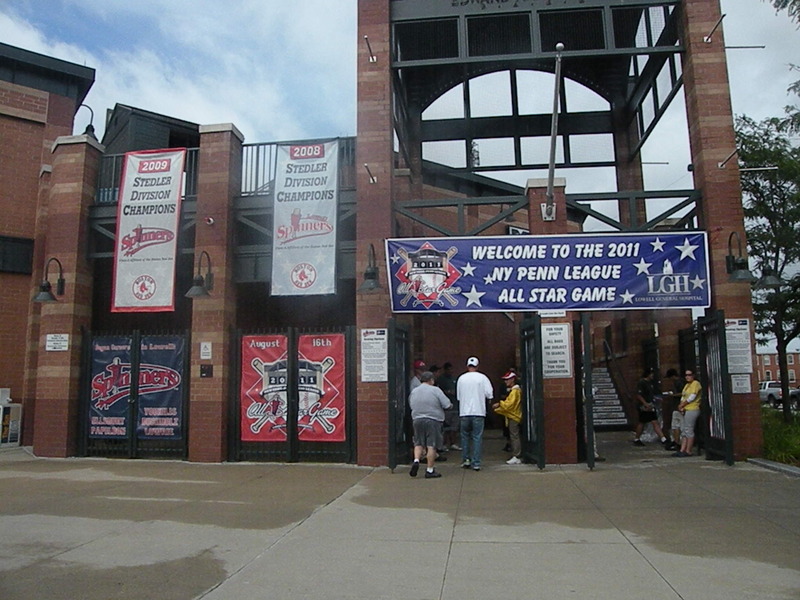 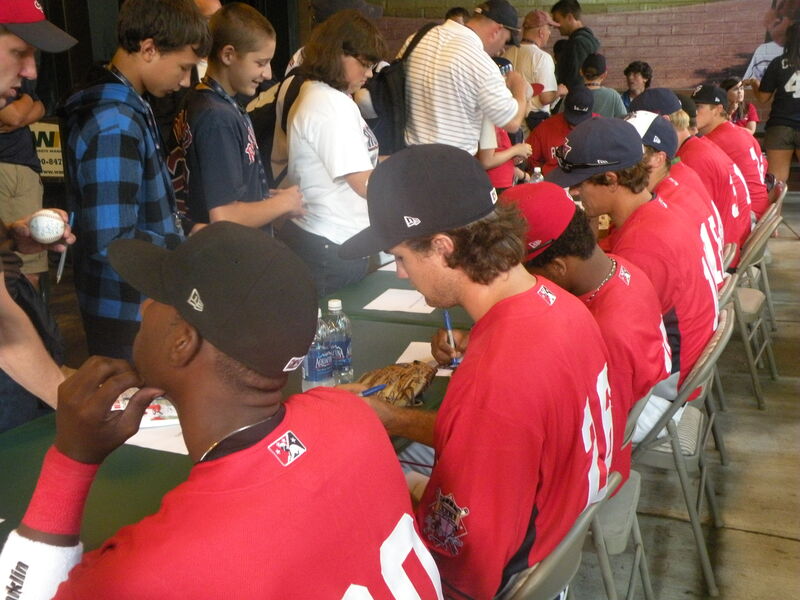 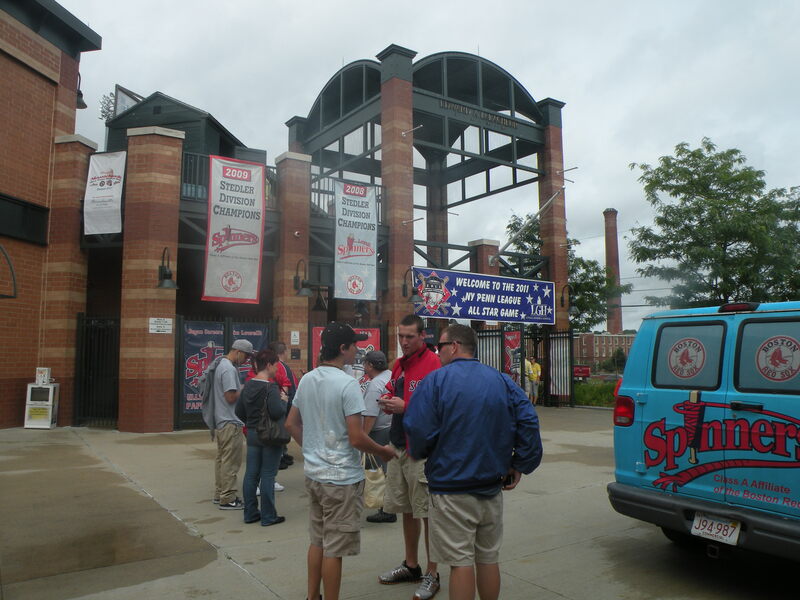 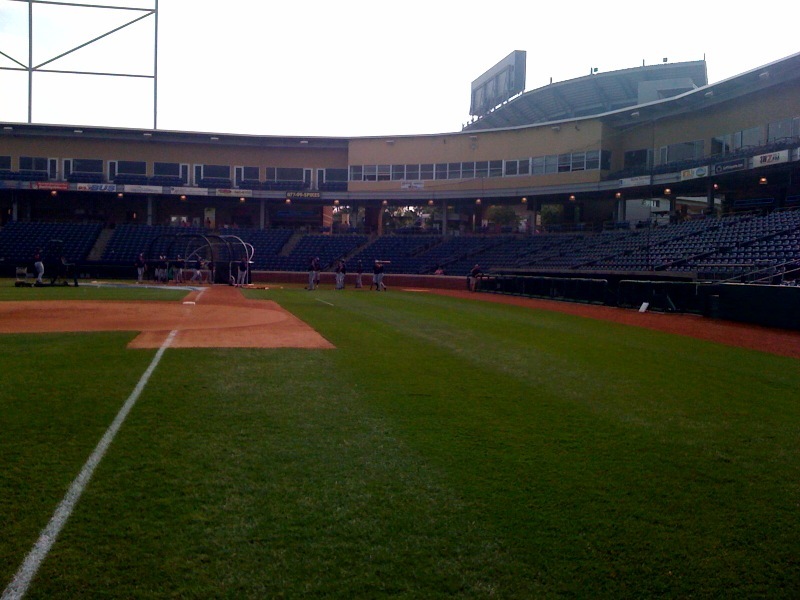 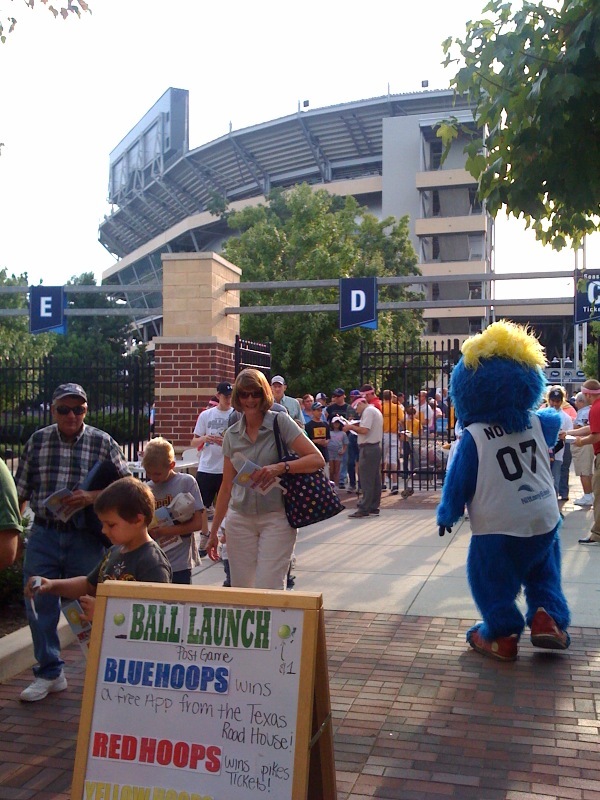 The 2011 New York-Penn League will be held in Lowell, MA on August 16th. 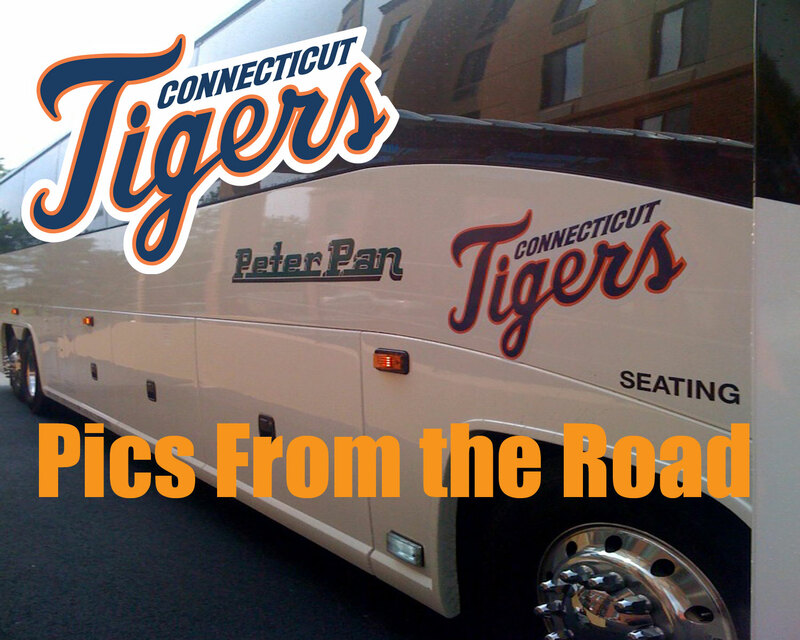 Tigers Pitcher Brennan Smith and DH/1B Dean Green will represent the Tigers at the Game. 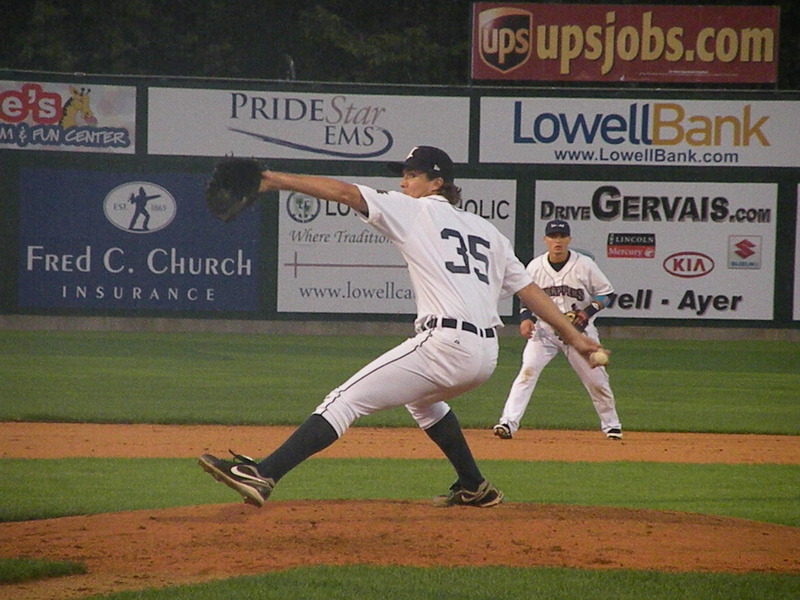 Smith, despite having just one win all season, has been dominant on the mound for the Tigers. 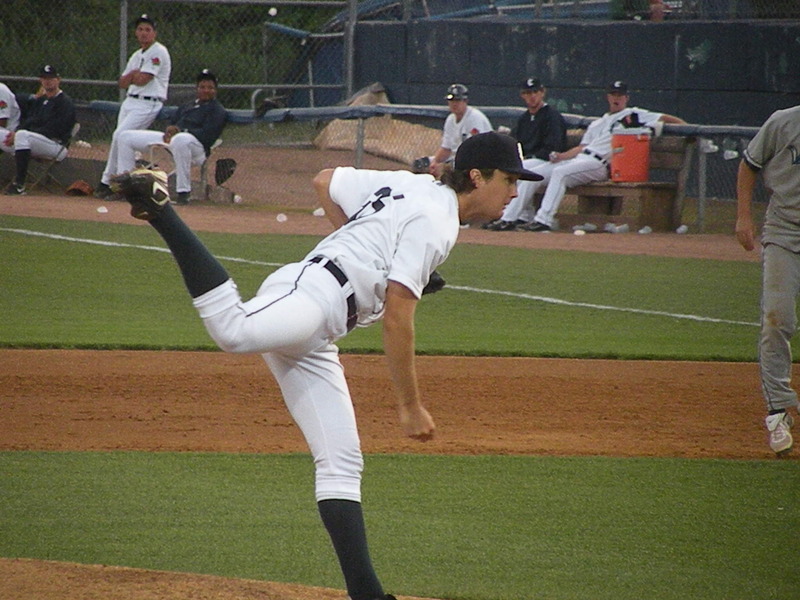 His 2.38 ERA currently ranks fifth best in the league, while he has thrown one of the five complete games in the league this season. 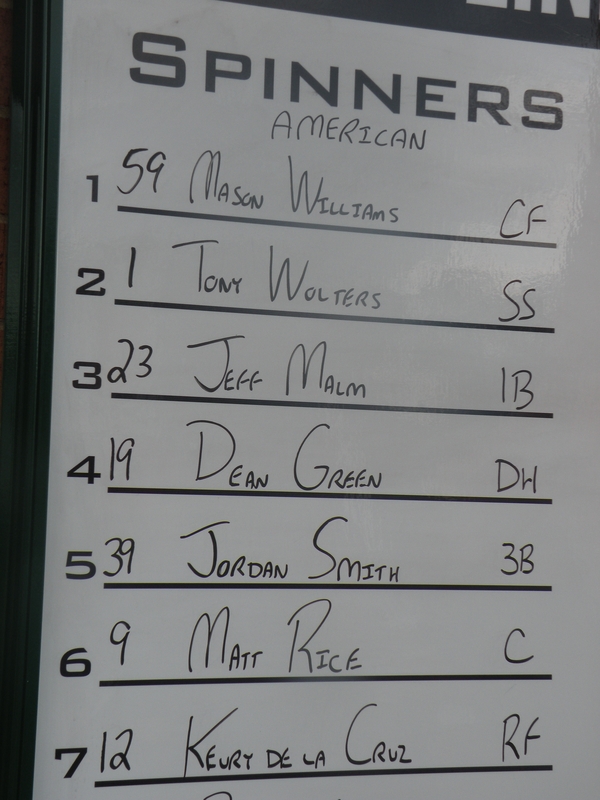 Smith has thrown 53.0 innings, which is fourth most in the league. 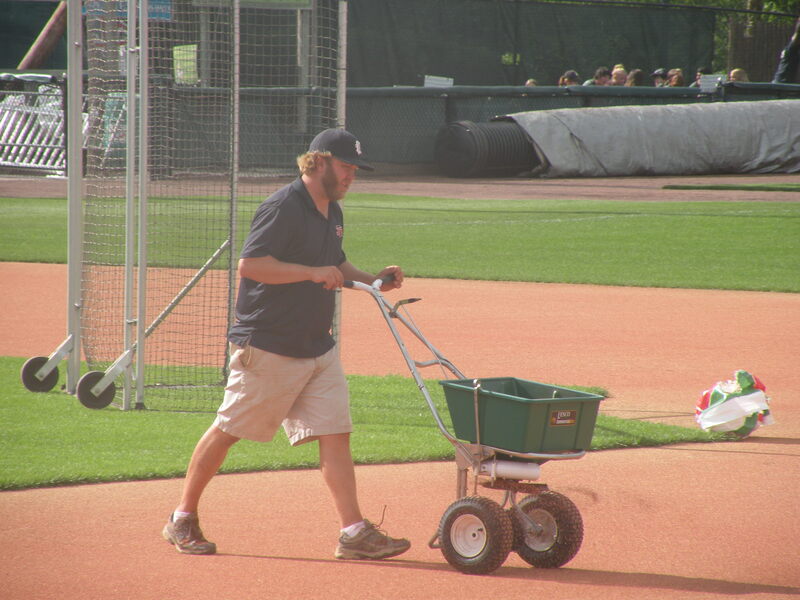 He has just 13 walks, compared to 44 strikeouts on the year. 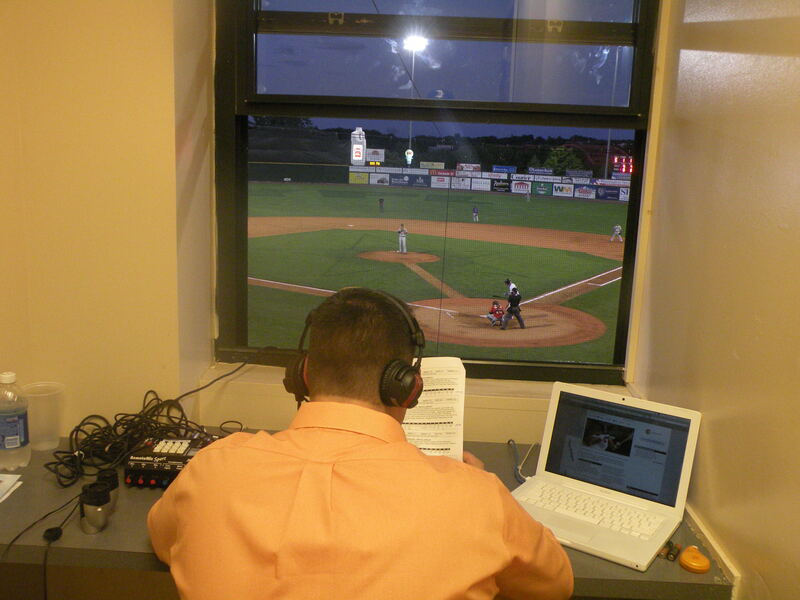 Green is hitting .357 on the season, with four home runs and 24 RBI, as this story hits the press. 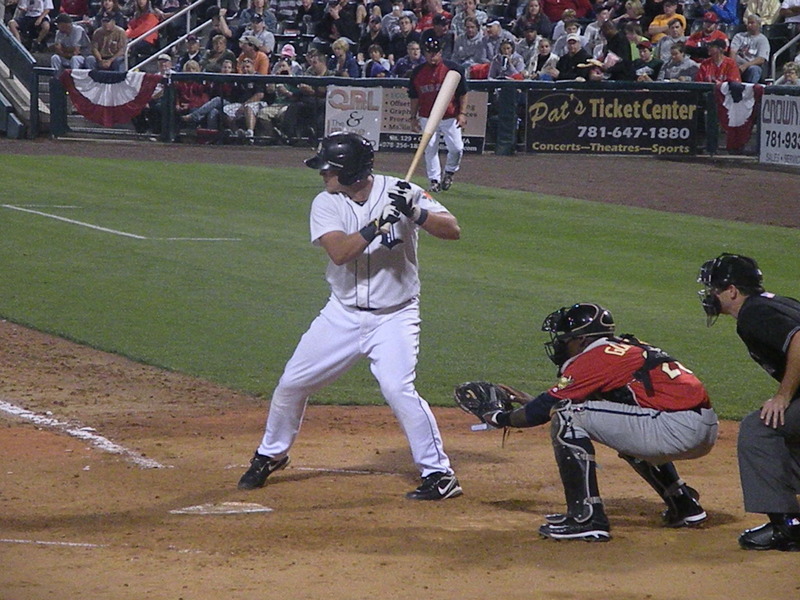 His batting average has been in the top ten of the league over the past month and Green currently sits with the second best average in the league. 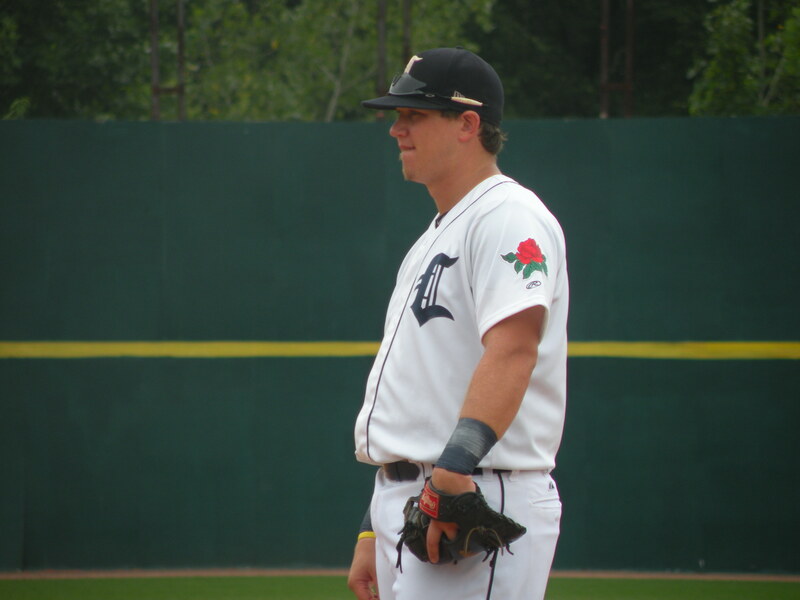 Green was named the Detroit Tigers Minor League Player of the Month for July, as he hit .350 with five doubles, a triple, three homers and 16 RBI during the month.